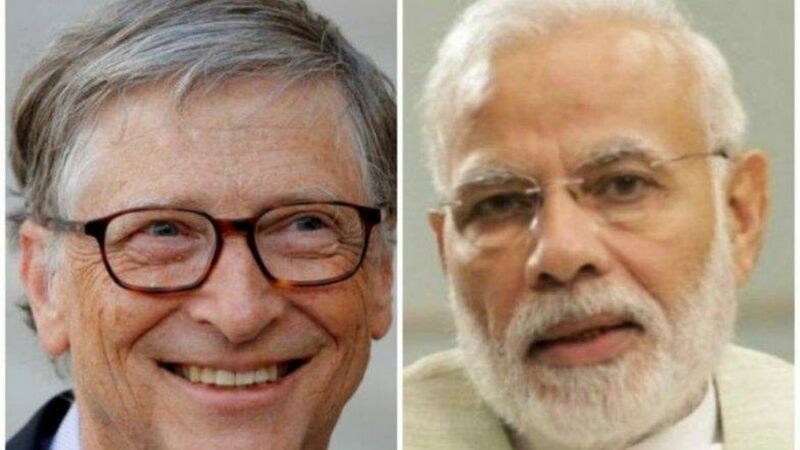 New Delhi: Microsoft founder and well-known philanthropist Bill Gates on Tuesday congratulated Prime Minister Narendra Modi and his government for launching and spearheading the Swachh Bharat campaign in India. Swacch Bharat Abhiyan was launched by PM Modi in 2014 with a broad aim of cleaning the country – its roads, public and private places etc. – through mass participation. According to the Ministry of Drinking Water and Sanitation, over 87 million household toilets have been built in the country and another half a million villages have been made open defecation free since the time Swachh Bharat was launched. And Gates‘ words of appreciation is not the only one. Recently, UNICEF too commended PM Modi for his government’s focus on improving health and sanitation issues in the country.